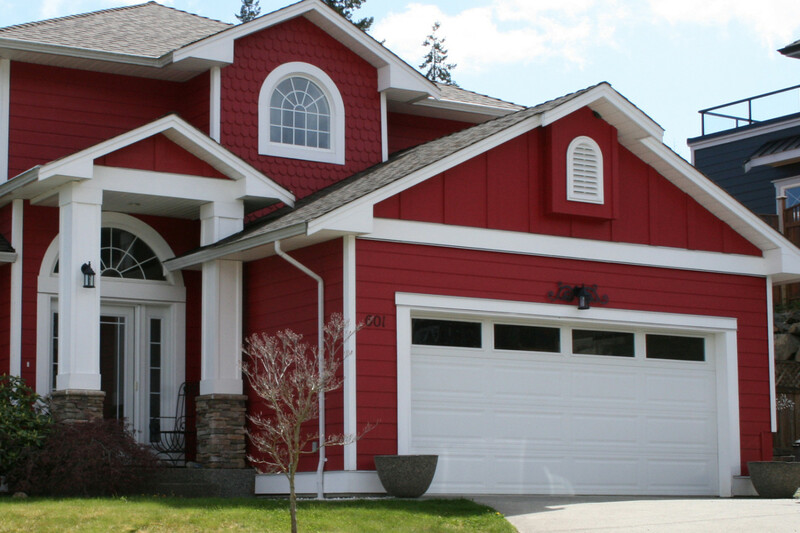 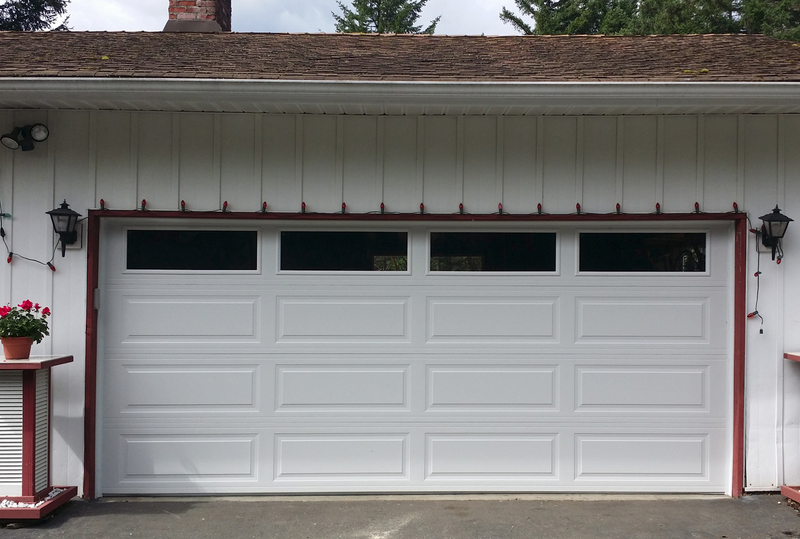 Garage Door Repair | Cowichan - Cobble Hill | Garage Doors! At Garage Door Doctor Canada, we provide a full range of services for our clients we offer 24-hour call-in emergency service, from South Shawnigan Lake Road to Herd Road in Duncan, and all points in between, we have got you covered! For fast, friendly, efficient service, call us first! 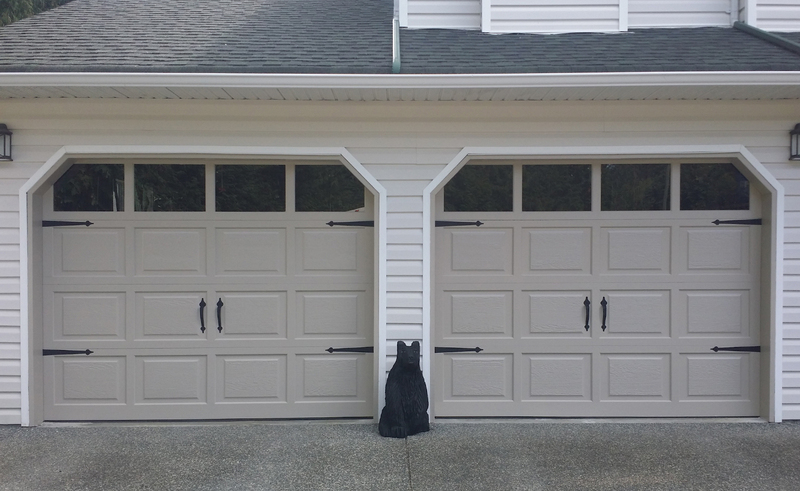 Our service technicians are experts in the delivery, installation, and maintenance of residential garage doors. 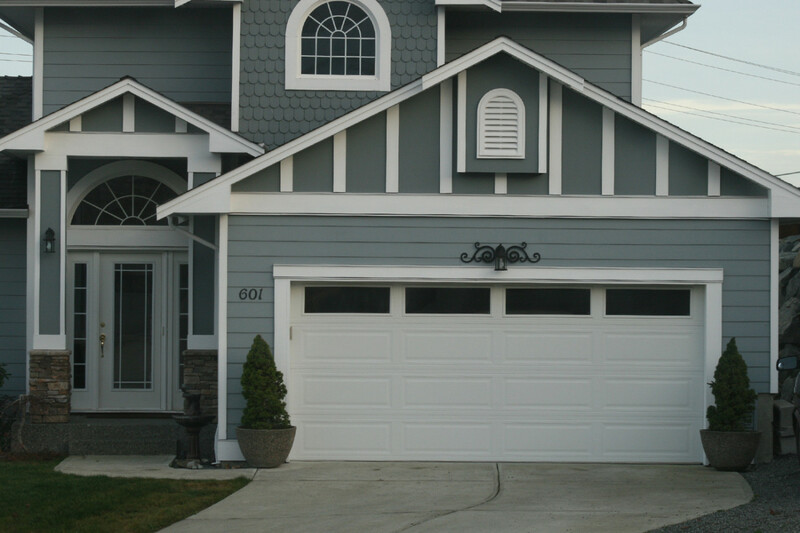 With 30 years of experience, they have the know-how to service all garage doors and have the parts and expertise to fix it right on the first call. 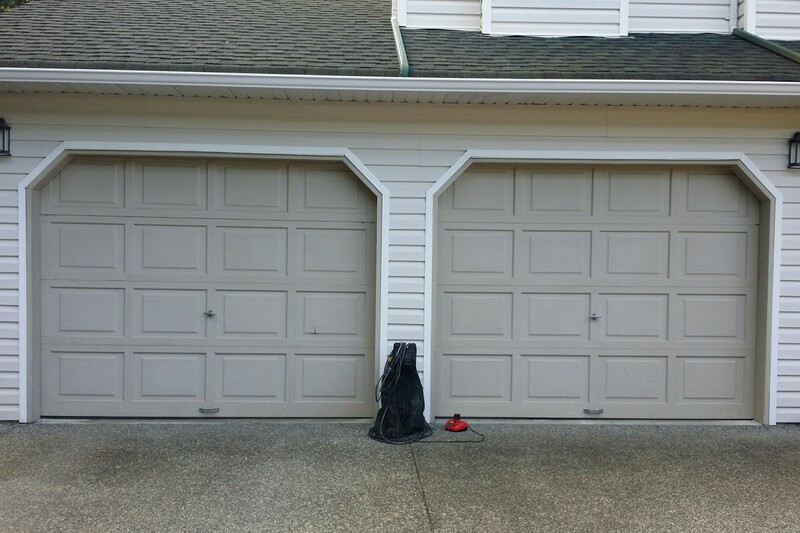 GDD has the parts and expertise to repair any overhead door. 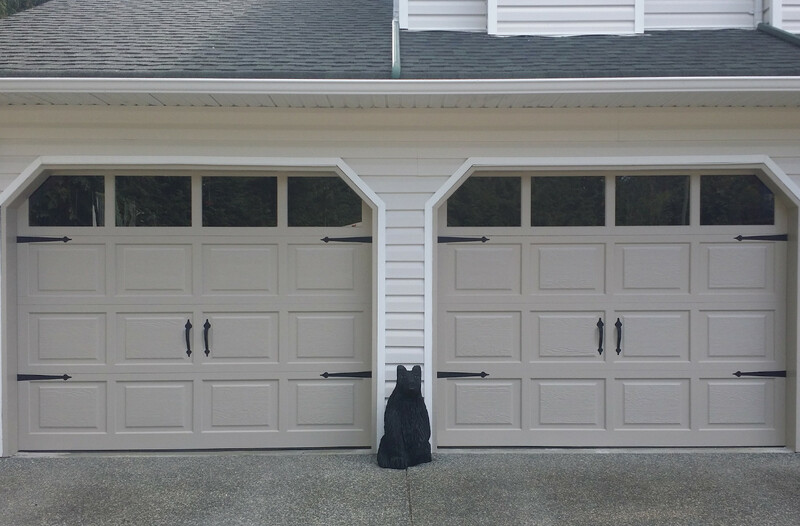 From replacing weather stripping to doing spring repair to programming garage door openers and any other garage door problem, our service teams will exceed your expectations. 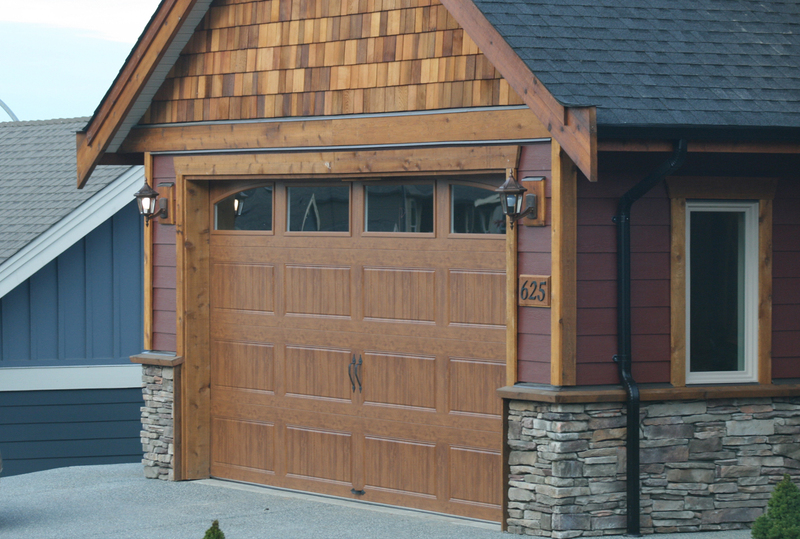 Most houses are designed with garages that are visible from the street and is the most prominent feature of the home. 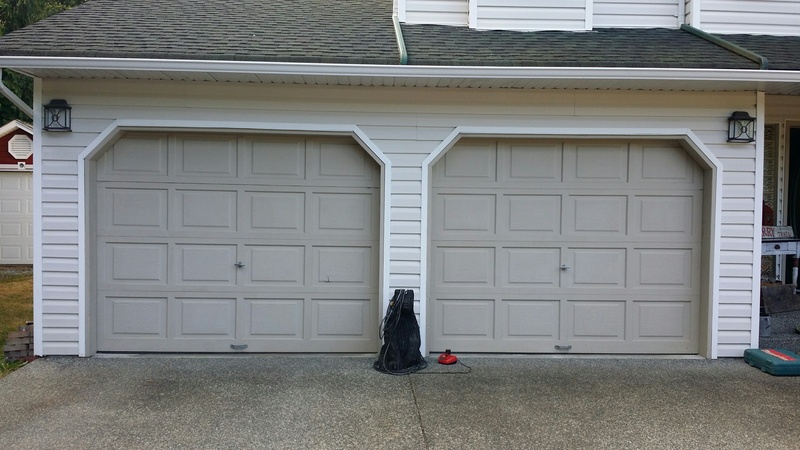 What does your garage door look like?